Abbey church Saint Peter & Paul in Neuwiller-Lès-Saverne. 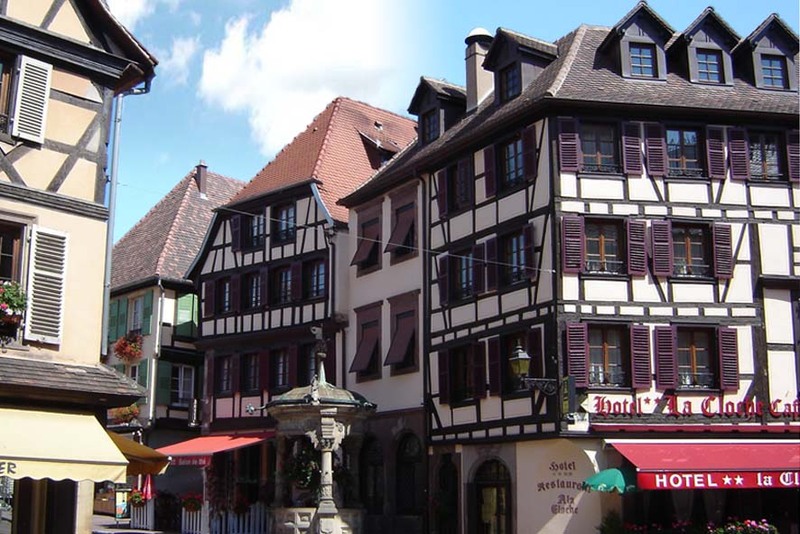 La Petite Pierre : center of the Regional Park of Vosges du Nord. Old town with castle, built on a rock; jazz festival in august. 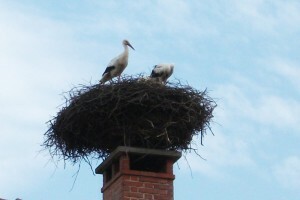 Dabo rock with Leo IX-chapel and restaurant. Parc Aventure in Brumath : sport and fun in the trees and on the lake. Balade à dos d’âne à Danne-et-Quatre-Vents. Météor brewery in Hochfelden. 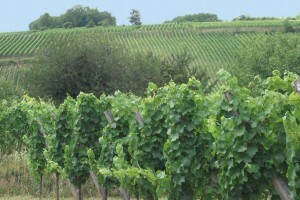 Guided visits with beer tasting are organized in summer. Royal Palace cabaret in Kirwiller; this is one of France’s biggest music-halls with over 200 000 guests every year. 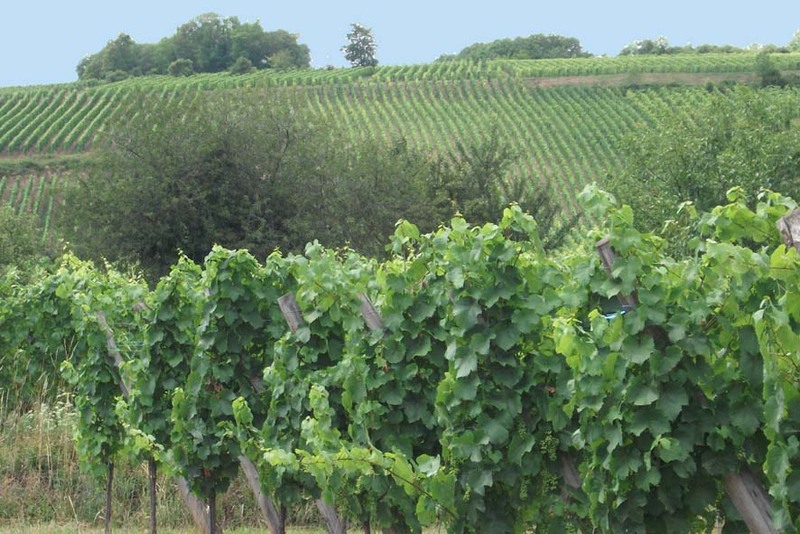 Alsatian Wineroad : starts in Marlenheim, 20km south of Saverne. Climbing site in Kronthal, over 100 tracks. 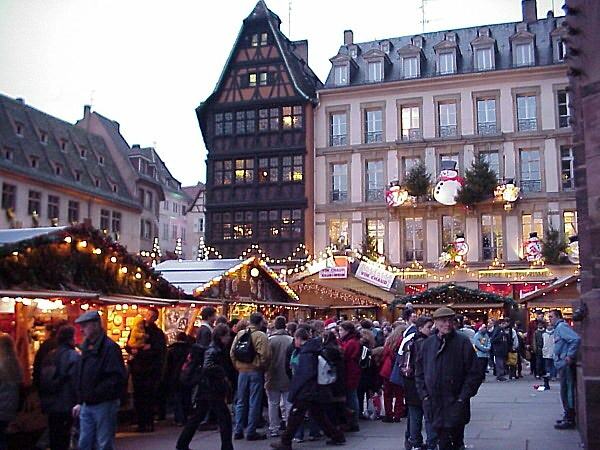 Strasbourg is 30 minutes away, either by train or by car (2 hours by bike). 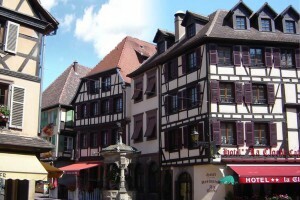 By train or car : Obernai, Sélestat, Colmar, Haut-Koenigsbourg castle, l’Ecomusée d’Alsace à Ungersheim. 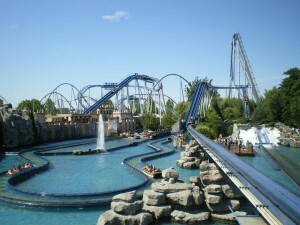 By car : attraction parc Europa Park, located in Germany, at border of France. Lot of attraction and sensations are waiting for you.